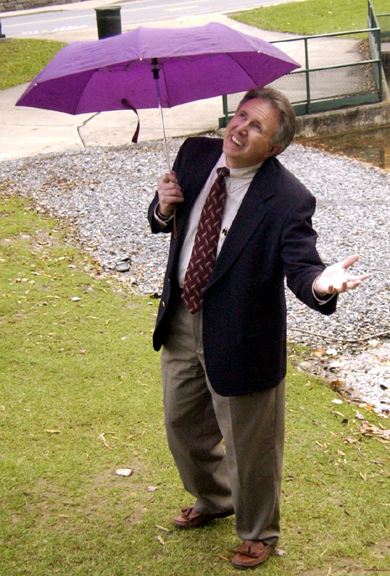 Russell is the founder of the popular (some would add indispensible) Ray's Weather website. Russell announced his campaign back in October and has been building his fundraising operation. Ray was registered Unaffiliated until recently: “I decided in March, that while I had no political experience, I do have life experiences, personal capital, and name recognition, putting me in a position that I could make a run for office. Whether I deserved them or not, those were gifts I had been given, and I felt the weight of responsibility to step forward.” Before becoming a computer scientist, Ray studied for the ministry, and he has served as a pastor for churches in Tennessee, Mississippi, Georgia, and North Carolina. LeGrand, a financial aid administrator at Wake Forest University, has a long history of community activism. She has a law degree and considers herself a "social worker" in that she has always been an advocate for poor and at-risk kids. Her current job at Wake Forest involves helping poorer students navigate complex systems to obtain a good education. She'll be a strong advocate for public education, which has been under constant attack by the Republican majority in the NC House. Shafer is a hospital administrator in Guilford County, and, like Foulke, sites the General Assembly's refusal to expand Medicaid under Obamacare as a prime motivator for getting into the race. She says, "Having spent my career working in healthcare, I also know that many North Carolina families are struggling to cover basic health needs -- a situation made worse by the legislature's immoral and fiscally irresponsible failure to expand access for 500,000 people. I will work to make healthcare more accessible and affordable …. The stakes are high in 2018, as we have a chance to end the Republican super-majority that is running roughshod over our democracy. 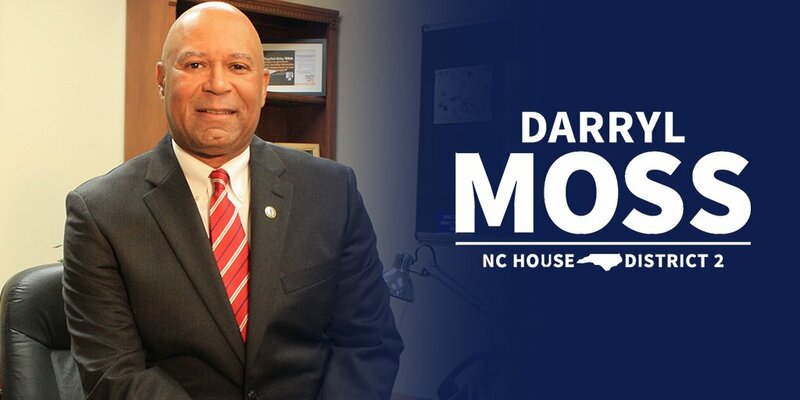 I want to be part of a new wave of smart, caring leaders who will fight to restore North Carolina's commitment to excellent public education and innovative economic development." 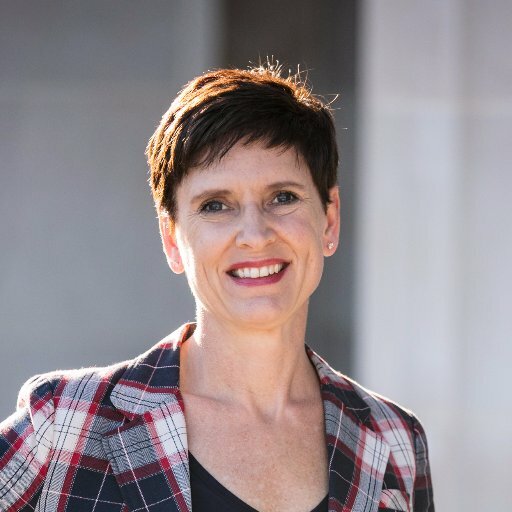 Whitten, who ran against Shepard in 2016 and got only 30% of the vote, is opting to challenge Shepard again in 2018. 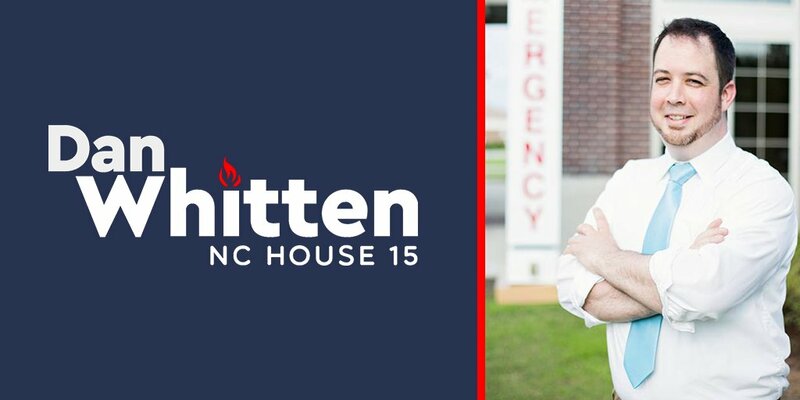 In 2016, Whitten ran a shoestring campaign with little money but did so because of his conviction that no Republican incumbent should be given a pass. Whitten said in 2016 that he would run again in 2018, and he's true to his word and a good deal more knowledgeable about campaigning. He's an addiction prevention advocate and was part of the "Blue Monday" roll-out of new Democratic candidates on December 12. 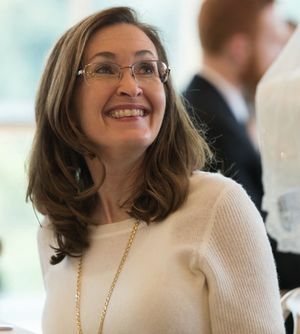 Young is an advocate for government reform and accountability and the leader of a liberal advocacy group in Cabarrus County called Citizens in Action NC. She is also a retired career public servant, having worked for a long time for the Mecklenburg County government as a Division Director of the Land Use and Environmental Services Agency. “The politicians in Raleigh are not listening to the people they represent," Young says. 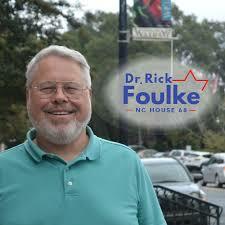 "I have seen firsthand how frustrated people are after they met with their elected officials. Time and again I have heard that the elected officials don’t really listen and don’t care about the thoughts and priorities of their constituents. 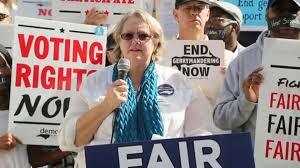 That must end.” Redistricting reform also played a large role in Young’s decision to run for the state House. 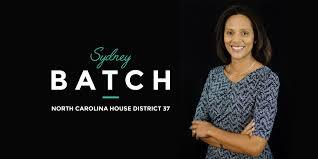 She said she sees the legislature’s redistricting process as more an attempt to protect incumbents rather than an effort to protect the voice of the people of North Carolina. Moss is the long-serving African American mayor of Creedmoor. Under his leadership in 2012 the City of Creedmoor was the first North Carolina municipality to pass an ordinance to prohibit fracking. 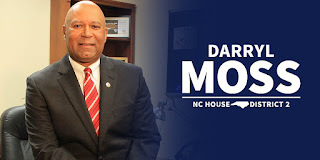 While that ordinance was overridden by a power-grabbing North Carolina General Assembly, it motivated Darryl to sign on to a lawsuit challenging the NC Mining and Energy Commission’s preemption of local authority. Moss wrote on Facebook, "My work for the last 30 years has been about helping folks discover citizenship. We only get the community-state-nation that we fight for. I am very proud to be on the Blue Team that will fight for you!" Batch is a certified child welfare specialist and runs a law firm focused on family law issues with her husband, J. Patrick Williams. “People want affordable, accessible health care, quality and affordable education, safe air to breathe, clean water to drink, and a fair paycheck,” she said. “Most of all, they want their children to live a more prosperous life than they have.” Sydney is actively involved in a variety of committees and organizations involving both family law and juvenile matters. She is a former board member for the Women’s Center of Wake County and is a current board member for the Julia Crump Foundation. 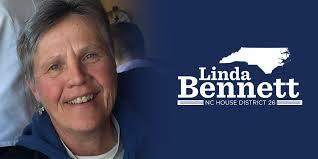 She also volunteers for The Child’s Advocate, a project of Legal Aid of North Carolina.